The PwC Insurance team has a wealth of knowledge and experience, leveraging the history of the insurance industry, how the sector is being disrupted today as well as what lies ahead with emerging risks. 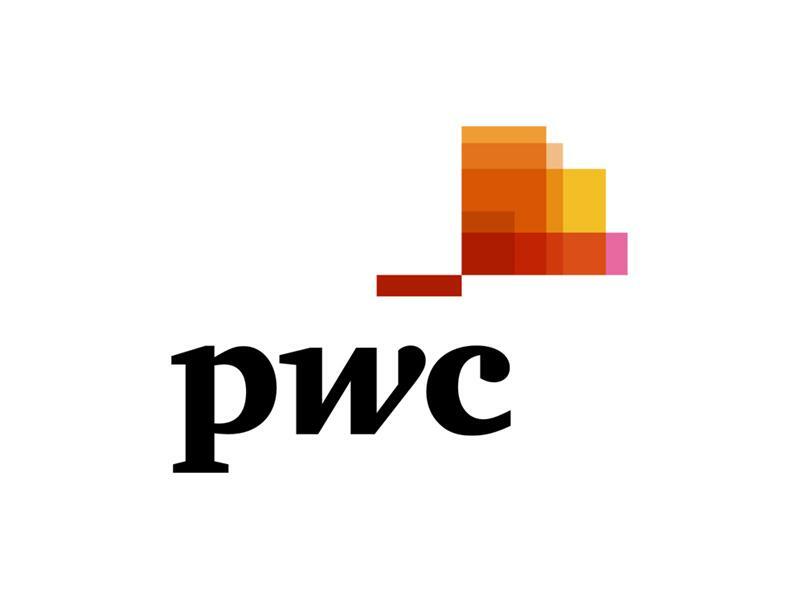 PwC sought out public relations and social media support to build awareness of their thought leadership and position their executives as leading experts in the industry. The PwC Insurance team leans on KemperLesnik to drive media relations and social media efforts, keeping clients and prospects up to date on PwC’s initiatives. KemperLesnik works hand-in-hand with the marketing team to strategically drive coverage of the firm’s major pieces of thought leadership and position the executive team as go-to experts in the industry. KemperLesnik provides a comprehensive media relations and social media effort as well as a robust executive positioning program for the practice. The efforts for these programs have driven results across the board, including speaking engagements, new business and client recognition. PwC experts are the go-to sources in top-tier and trade media alike. Additionally, engagement with data and reports on social media is record-setting. KemperLesnik manages the day-to-day operations of nearly a half dozen LinkedIn profiles for the Insurance practice’s executive team. This includes branding and updating profile content as well as posting and engaging with connections. In 2017 alone, a total of 23 LinkedIn Pulse posts were published across seven executive profiles on topics ranging from Top Issues and the global AI report to the CEO Survey and IFRS 17. These posts have garnered more than 13,900 views and 3,000 interactions.